Gucci square sunglasses in injected plastic. Lens/bridge/temple (in mm): 57-19-140. Monochromatic lenses. Inset side blinder lenses. Metal logo detail at temples. Cutout ear tips. 100% UVA/UVB protection. Made in Italy. Kick up the heat and make sure your bridesmaids are nice and warm as they stand by your side on your wedding day with our favorite winter bridesmaid accessories. 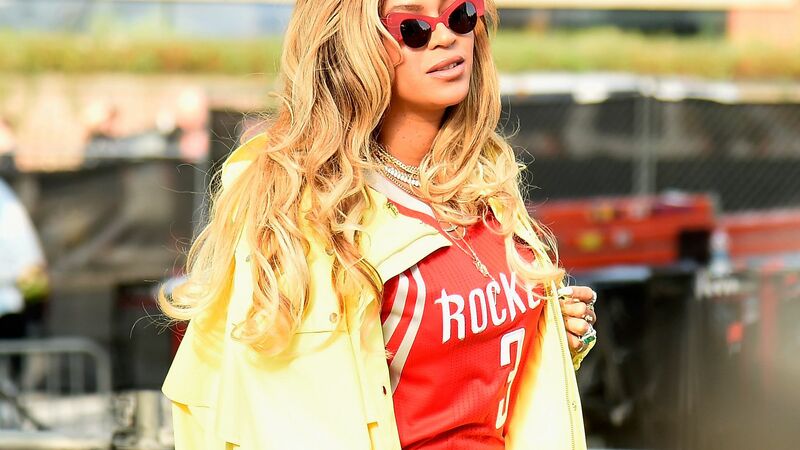 Find out about the modernized sunglasses that celebrities are obsessed with. 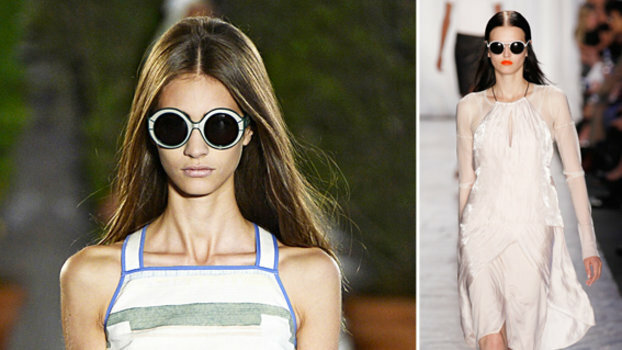 Shop color-tinted aviators, the next sunglasses you need to add to your collection. 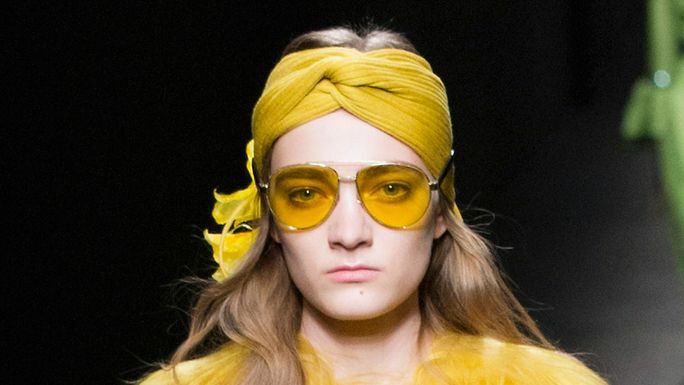 Regardless of whether you're a minimalist, a classicist, or an exhibitionist, we scoured the market and found sunglasses for every type of personality. 100 frames, in fact. 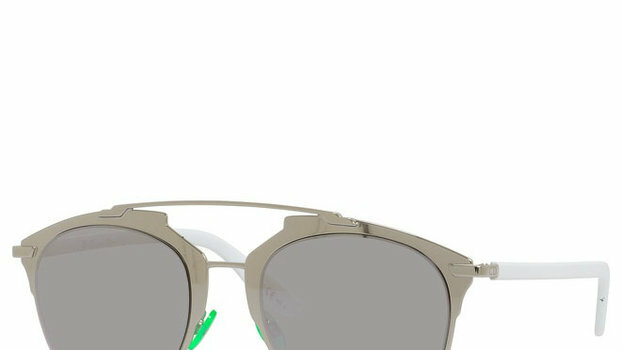 Famed clothing designer, Billy Reid, is stepping into the eyewear market with a cool new line of sunglasses. Modern and stylish these fine sunglasses by Joseph Abboud feature UV protection and polarized lenses for clear comfortable wear. Stay comfortable and stylish on all of your outdoor adventures with these sunglasses by Joseph Abboud.